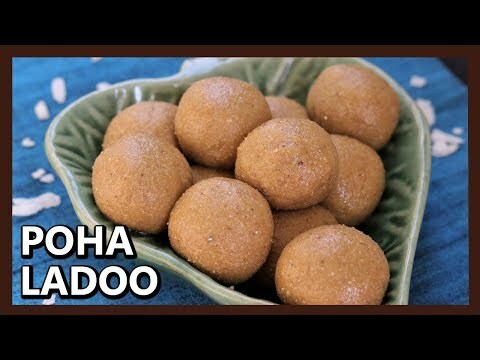 Learn how to make healthy poha laddu recipe for kids and adults. 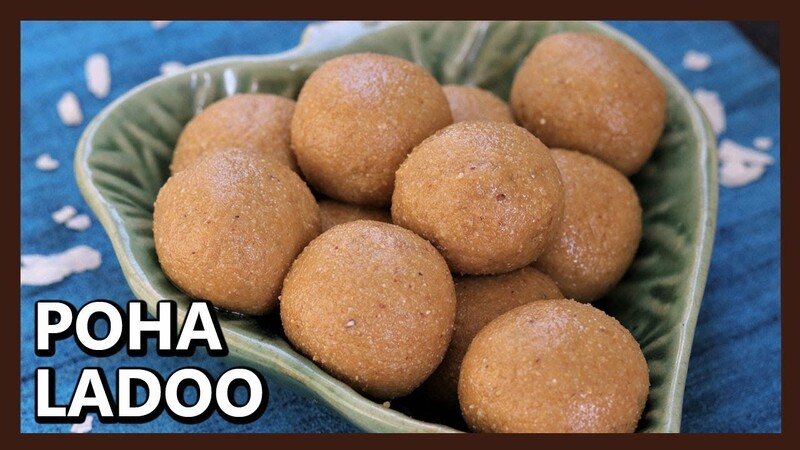 One can prepare these Poha ladoo in 10 minutes. 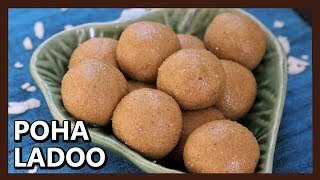 Poha ladoo with jaggery are nutritionally rich and a power packed recipe for kids.